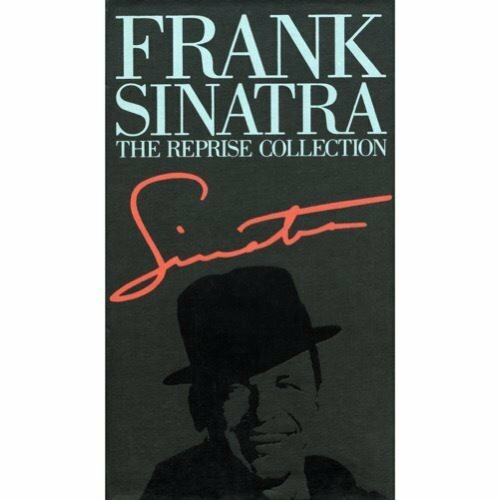 Frank Sinatra: The Reprise Collection by Warner Bros UK at WA Tunes. MPN: 075992634021. Hurry! Limited time offer. Offer valid only while supplies last. Includes 35 Page Biographical Booklet entitled "So Frank Is 75"